We understand your security needs overseas – Does your current broker? Technology has made communication simpler and more accessible for workers overseas. But this also means many organizations must practice increased security measures, which need to be implemented and respected by everyone.Why is that? Many non-profits and charitable non-governmental organizations (NGOs) now operate, or at least have some staff, in countries that are either corrupt, hostile to foreign intervention, unstable (or have contested borders), or have security services that do not respect privacy or support the cause of the organization. Maybe you are working with a minority ethnic group. Maybe the government doesn’t want others outside their country to know their AIDS infection rates, or appreciates educating girls or marginalized people. 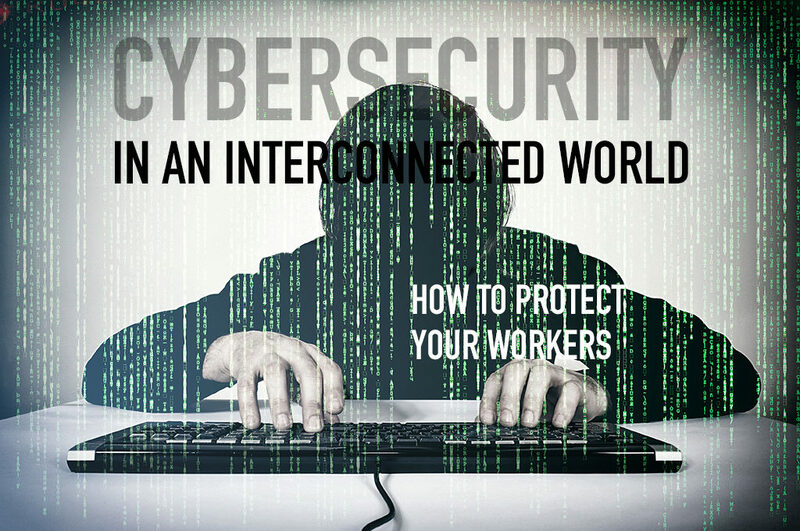 HR representatives are not usually the first people to understand or implement security protocols to keep staff safe overseas. HAve you had this discussion with your IT department or whoever maintains the security of your workers overseas and their data from hacking? Have you asked them to read this post so you can discuss it with them? If you have workers in high-risk/at-risk nations overseas, isn’t it better to work with a broker that has already gone through the steps repeatedly, and appreciates the importance of your internal security standards, as well as the safety of your staff? That has comprehensive solutions from a wide range of sources to provide additional protection/coverages? 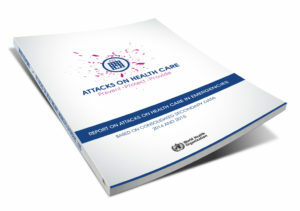 The World Health Organization in May, 2016 reported sixty-two per cent (62%) of the reported attacks intentionally targeted health care and health care workers. And attacks against foreigners and aid workers are growing. Attacks against Western and foreign aid workers are seen as soft targets to achieve political ends. 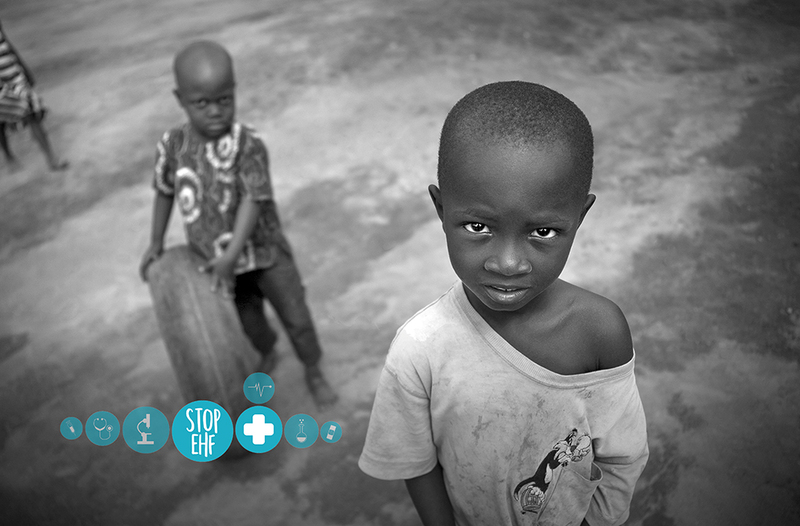 In 2014, 329 attacks against aid operations occurred (were reported), in 27 countries. In 2015, 287 aid workers were victims of major attacks. We’re waiting for stats from 2016. Kidnapping now surpasses shootings (and other violent crime) as the most common means of violence affecting aid workers. So much so, that AidWorkerSecurity.org called it “The New Normal.” Tracking of aid worker security incidents shows that the kidnapping threat has grown in recent years. Not only have kidnappings increased in absolute numbers and as a proportion of overall attacks on aid workers, but also the average global rates of kidnapping among the field population of aid workers have risen by 28 per cent in the past three years compared to the prior period. Percentages of kidnappings of international aid workers (who number far fewer in the field) are a good deal higher than for national staff (unlike overall attacks). A recent search on http://reliefweb.int shows 7006 updates regarding attacks on aid workers. Nationals employed by international organisations are often kidnapped or attacked since they are identified as having more money than the average local inhabitant, or are politically targeted for their association with the foreign entity. 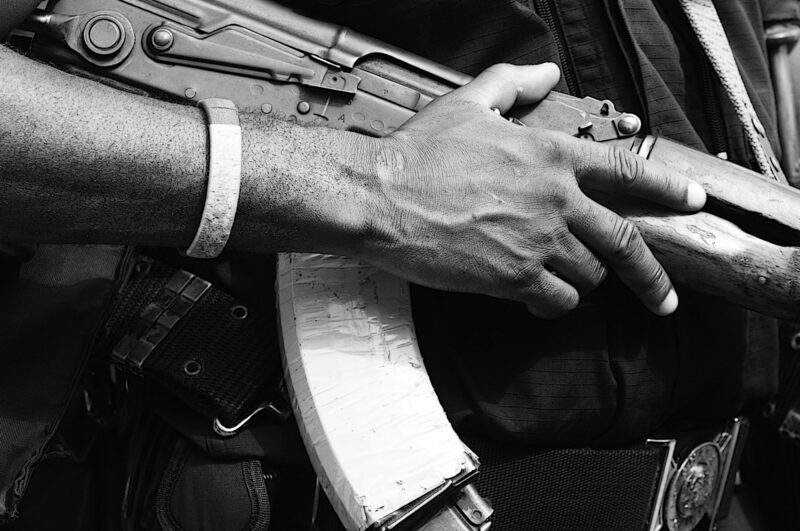 Given the current unrest in conflict-affected states like the Central African Republic, South Sudan and Syria, the risks to foreign aid workers are also expected to rise, according to the more than a dozen security analysts interviewed by Devex. Risk assessments for those operating in the Sahel region, the Gulf of Guinea and the Nigerian coast, as well as ongoing war zones in Iraq, Syria and elsewhere, routinely advise aid groups to pack up and leave entirely. According to the UN, in the decade since the 2003 Baghdad bombing, when 22 of the Organization’s staff were killed, aid worker casualties have tripled. In our 20-year history we have worked with many groups that must exercise caution to keep their workers overseas safe. While insurance companies implement technology (e.g. mobile app and online tools) to provide better and efficient services to members, insurance companies generally don’t understand security unless specific instructions are given to them. Good Neighbor understands your security and even what we call your organization on the phone can put members at risk. Currently, 23% of our existing groups have implemented special security protocols including making changes to the group name shown on their ID cards for security measures, as well as care in the language we use over the phone, or in emails, to ensure their staff’s security. Even local national staff can be targeted due to their status as employees of your organization. We can make some specific recommendations there too. Every health insurance carrier has new technologies and apps to help members take care of claims, answer benefit questions, and deal with other insurance matters easily and directly online (with the insurance company), we can make sure there is no connection to your agency if it would put your workers at risk. We have also signed up groups under DBA (“Doing Business As” or fictitious business) names. Sometimes even several levels of incorporation are required to protect against hostile forces, or to protect in case of takeover/data theft. This not only allows your staff an easy and efficient way to get medical care and file claims for reimbursement, but it also protects members from being targeted or identified do to your agency or published goals. Even validating polls and fair elections can be dangerous work in some nations. The latest news about Russia’s data hacking should give any organization working in a restricted access country or an at-risk country, cause for concern. It’s one reason we also talk about VPNs and other best practices when going overseas. Including specifics on how to keep from. being detained, kidnapped and what to do if you ar the victim of an attempted kidnap. This is information critical to any overseas worker. Good Neighbor is very sensitive to your security needs and measures. Some of us have personally worked in nations at risk, or whose government may have opposed our work or had informers spying on our work. Even if publicly they stated the opposite. We practice how we answer the phones, are careful in the terminology we use (or do not use), and in setting things up with your carrier so that they also respect your protocols. We have found that few insurance brokers or carriers understand the security needs of organizations due to tense or restrictive situations overseas. A local national at risk may need to be spirited out of a country, or your whole staff may need to be emergency evacuated in the middle of the night. We understand these things and can work with you to keep your workers safe. “I just wanted to let you know how happy I am with our new medical insurance. It was so easy to fill out the claim online and scan and attach all the receipts. When I had a question about part of the claim, I emailed them from their website and got a response back the very next day. I sent my claim in on Sept 8th and we have already been reimbursed for it. I’m impressed! This group came to us because their high premium plan also had high deductible and coinsurance. They were on the same plan and with the same agent for years and they needed to get other options. GNI was able to secure a plan for these 27 international workers and saved them and the organization $67K annually in premium. In addition to new security practices, their new plan offers 100% coverage overseas and the their deductible in the USA was cut in half. The new carrier also offers much better service and technologies as Mary Sue pointed out above. This organization, just like all the organizations Good Neighbor serves, pays close attention to their finances. Finances impact sustainability for groups that rely on donations and grants. Non-profits can then use those savings for marketing, to recruit workers, to open new fields, and further aid those in need. Even if your organization relies on volunteers, or is a faith-based mission with workers who raise their own funds, spending less to stay overseas will help them provide for their families and further your work. As risk increases for many overseas organizations and their workers, isn’t it also important to work with an international insurance broker that understands those security needs and is even proactive in helping you keep your workers safe? Our groups have staff all over the world, many of them in dangerous places. There are 50 countries considered most dangerous according to the latest Open Doors World Watch List. Our current groups have staff in 37 of those countries. And of those 37 countries where our groups have staff, 41% of them are within the top 20 countries listed. If you have staff in restricted access nations, or your members have security needs, face corrupt regimes or possibly being expelled,…If your staff risk being held by police or militias or border guards, or may face discrimination or worse, due to their nationality or work, please give us a call at 480-813-9100 or email group@gninsurance.com and let’s talk strategy and tactics. We can give you a few suggestions you can use right away to help keep your staff a little safer. Even if you are happy with your current policy. That’s our mission after all, to help you travel safer and travel smarter and help your people do the same. With the best healthcare anywhere. At the best price. Just this week on one group renewal, we went back to fight for one of our groups and got the carrier to agree to a significant 6% reduction in their renewal. We then sat down with the carrier and got it reduced even further to 17% total off the current rate! Does your broker or insurance carrier rep do that for you? Do they understand the security needs of your organization? Are your employees on overseas assignment “safer” because you are with your current carrier/broker? If not, why not start a new conversation and see where it leads?